Are you being bit by something you can’t see? If so, perhaps your home has been infested by bed bugs. Proper Identification by us is necessary, not all bites that people get are related to bed bugs misdiagnosed very often. These bugs are not only frustrating and uncomfortable, but also cause issues to you and your home. Bed bugs usually appear during the night and feed off your blood. During the day they hide around different areas of your house, such as walls, floors, and curtains. 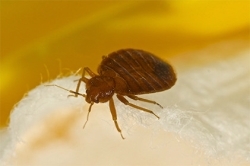 Our team at Earl’s Pest Control can remove bed bugs from your home to address your health and safety concerns. Spotting bed bugs can be very tricky. If you suspect your home or business has been infested by bed bugs, you need the help of experts who are trained to find the pests. 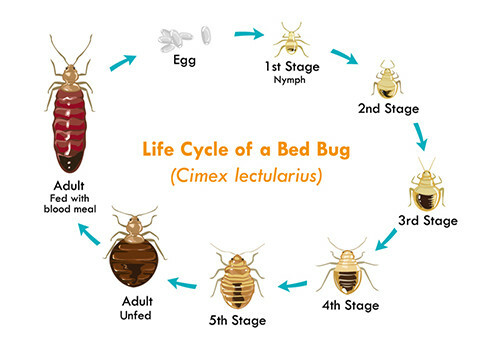 For professional bed bug help in Santa Clara County, San Mateo County, Alameda County, and Santa Cruz County call us at (408) 338-0406 or (844) 550-9862.